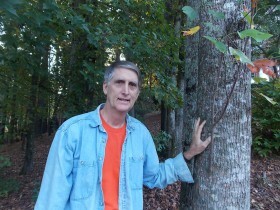 Jon is a licensed broker and registered forester with 33 years experience in the timberland consulting business. 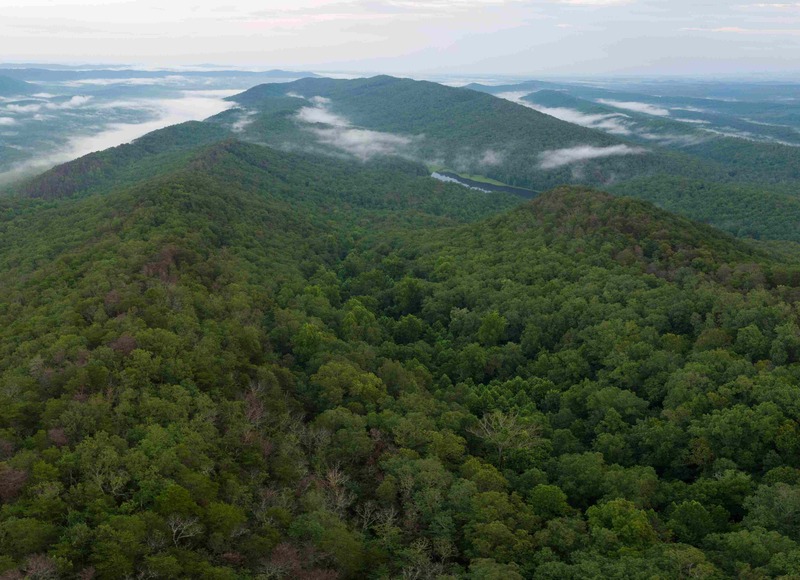 His specialty is on-the-ground operations including getting top-dollar for his clients timber and managing the practical details of getting timber harvested and trees replanted in a way that protects the interest of his land-owning clients. Plus, Jon is a land owner, so he understands the “in’s & out’s” of buying and caring for rural land. He’s personally dealt with many of the questions land buyers face when shopping for land. “When I think about the fact that some of my clients land has been in the same family for many generations, and that harvesting timber changes a property forever, I feel very humbled. The trust these folks have in me is a responsibility I go to bed thinking about every day. The trust my clients have that I will understand the vision they have for their land is all that keeps me in business”.